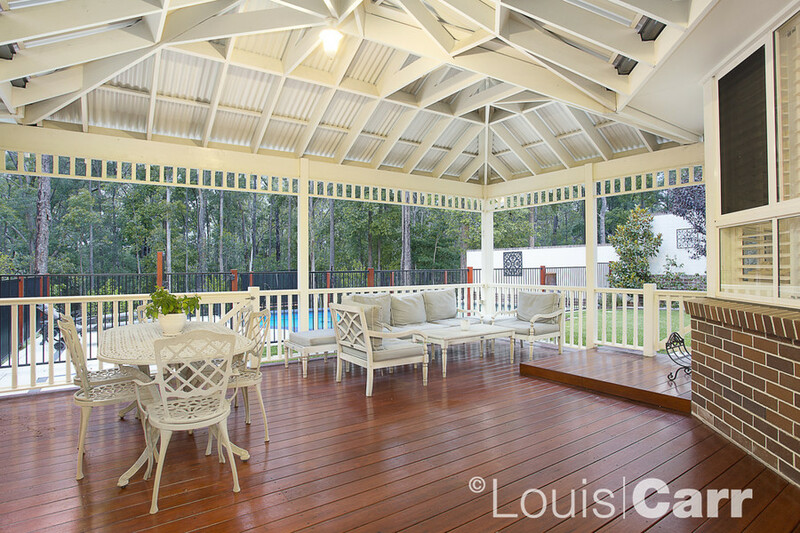 SOLD APRIL 2019 - Contact Michael Roberts on 0413 123 616 for more details. 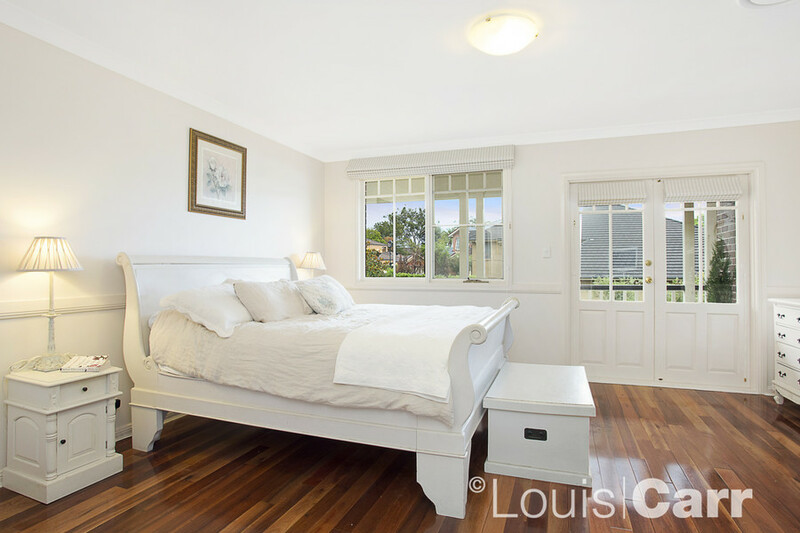 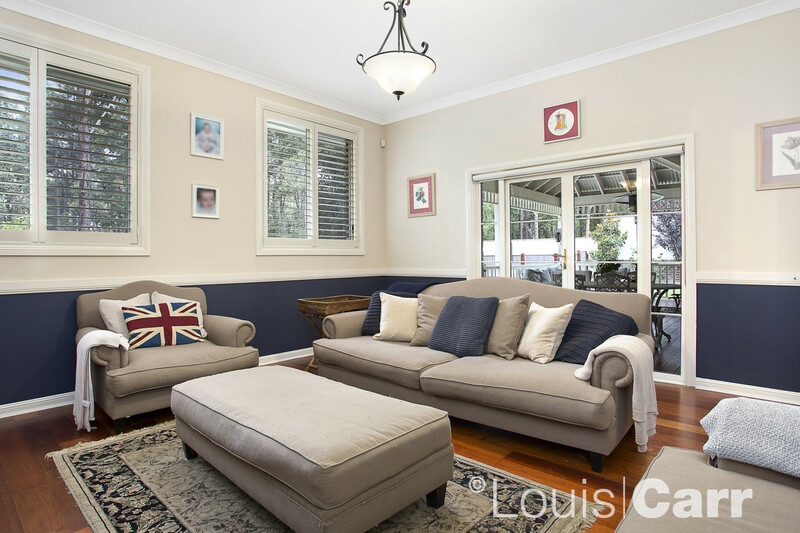 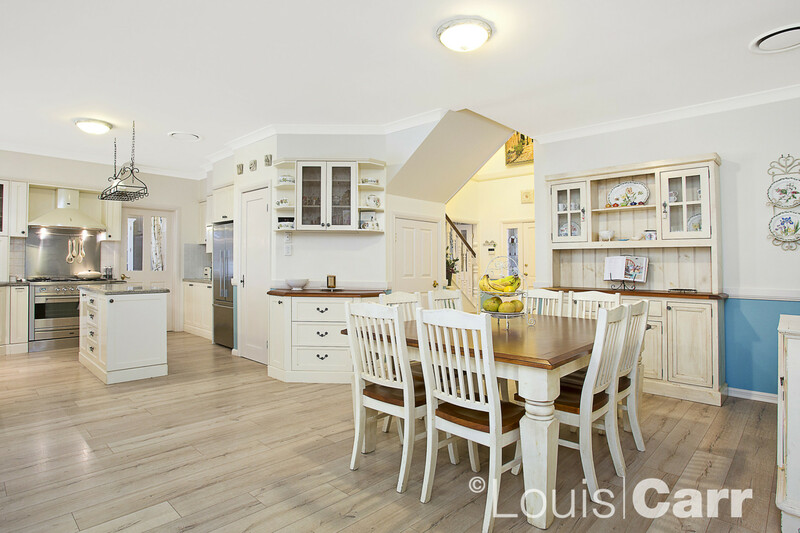 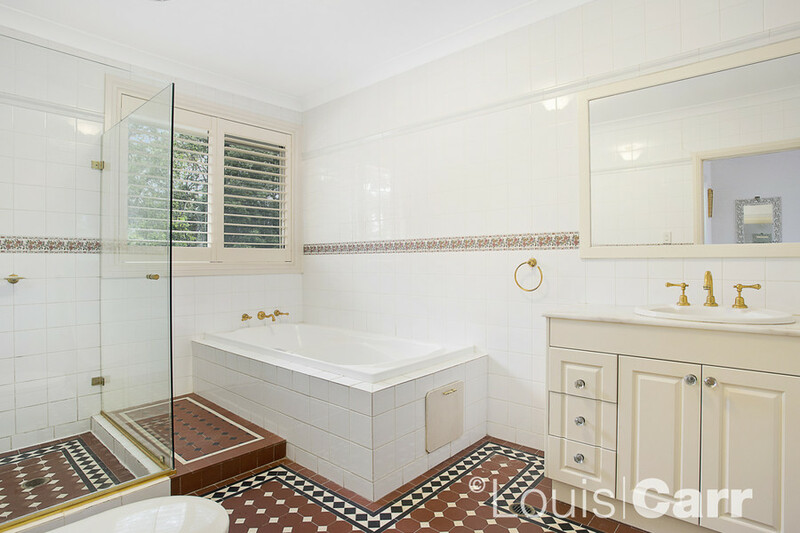 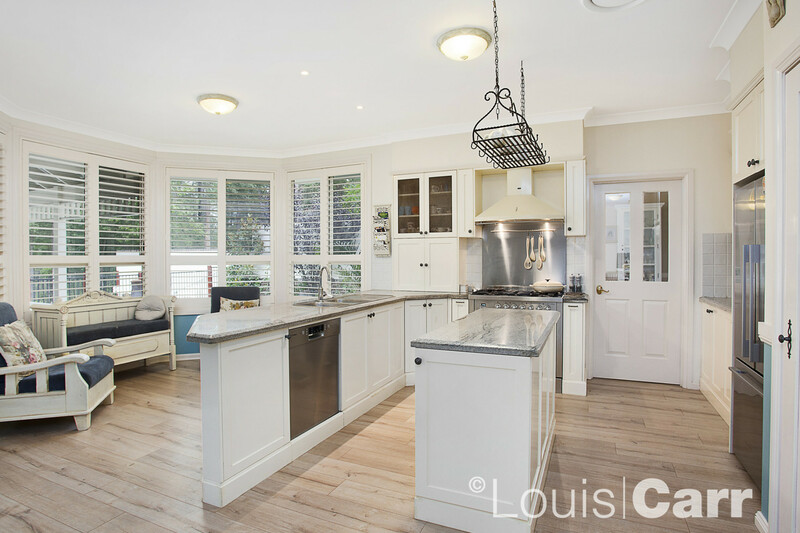 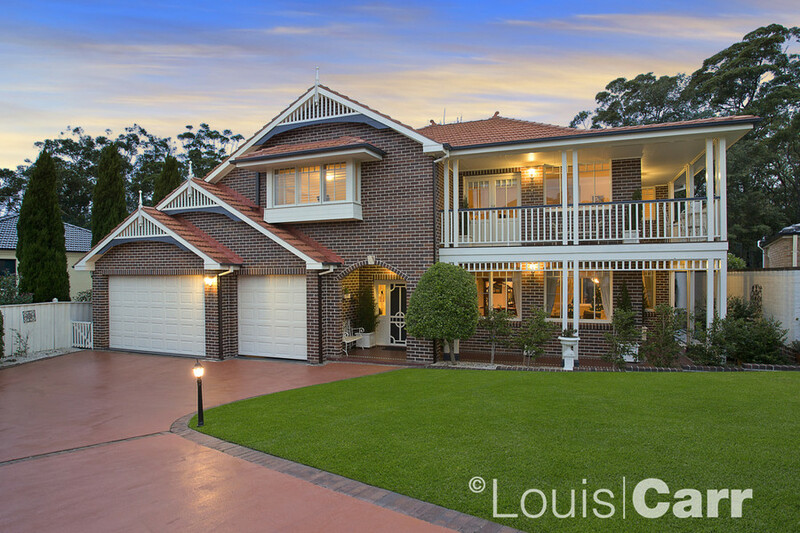 Ideally located at the eye of a premier cul-de-sac in an exclusive North Baulkham Hills pocket, is this beautifully updated Gremmo Masterbuilt home. 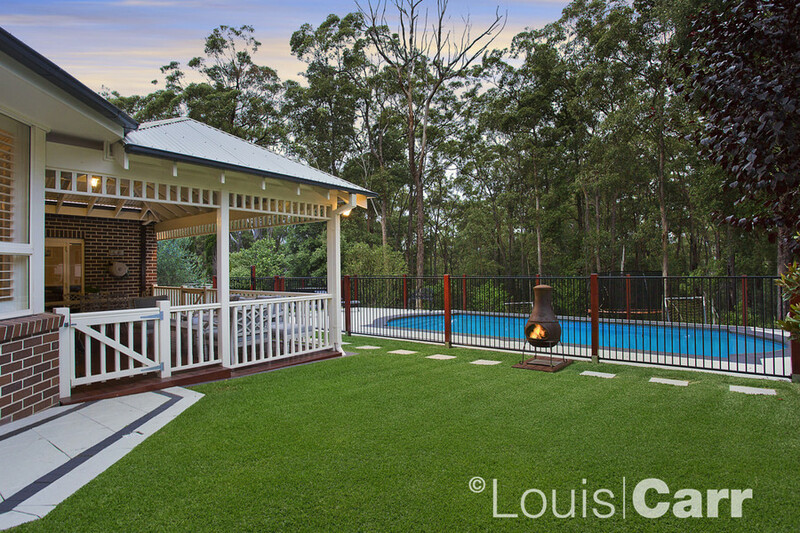 Set behind electric gates, on a level 921m2 parcel of land with a tranquil native bush backdrop. 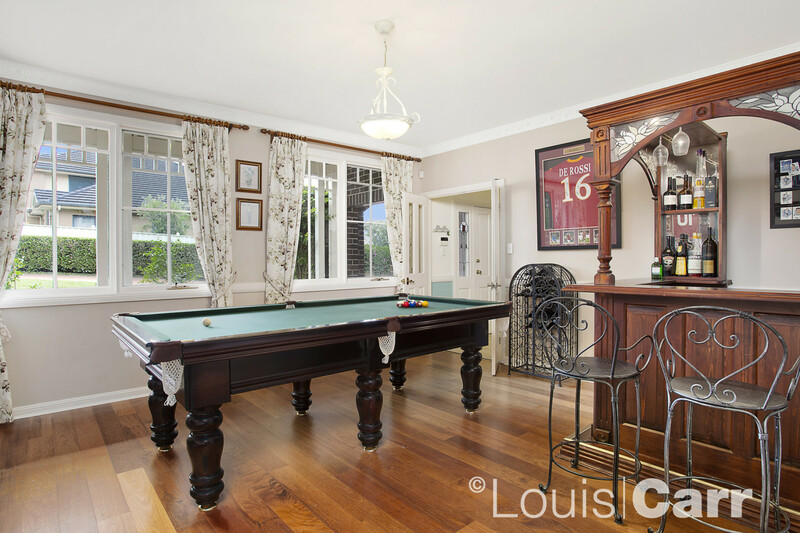 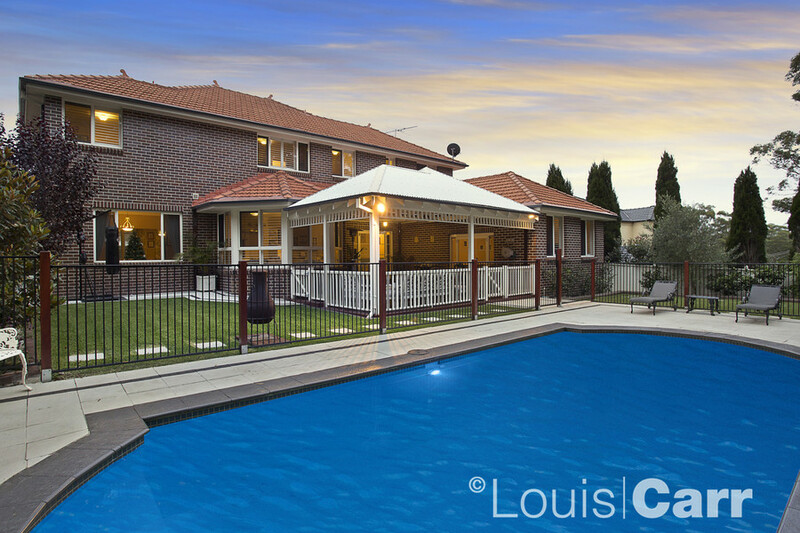 This immaculately presented, charming family residence boasts a tastefully updated kitchen & bathrooms, generous sun-drenched living spaces extending out to spectacular entertaining area with stunning inground pool. Enjoy the peace and tranquil setting, while still convenient to schools, shops and sporting and recreational facilities.